Trust is everything. At Glassman & Zissimopulos Law, we work hard to earn our clients’ trust and create an atmosphere where our clients feel comfortable to be honest with us. In our personal injury, car accident, and criminal defense cases, Dan Glassman and I have seen the benefit of trusting relationships with clients. Think about this: if you had a legal emergency today, who would you call? Glassman & Zissimopulos Law would certainly welcome your call and be ready to help. As a matter of fact, we take that so seriously that if you call our office number, 352-505-4515, after 5:30 p.m., it rings directly to my cell phone. You get me. No missed calls, no answering service. With that said, we realize that many people already have a relationship with a lawyer. Perhaps you call a family lawyer who helped you through a difficult time, or maybe a lawyer you trusted to help you put together a will or an estate. Possibly even a lawyer who helped you beat a speeding ticket. It’s normal to reach out to professionals who have helped you in the past who you trust. I do it for non-law related aspects of my life. I have a great realtor and I call him regularly for anything surrounding real estate issues. So, what happens when you call your lawyer to ask about a car crash or an injury that you suffered and they do not handle those types of cases? The Florida Bar recognizes that this may happen and has created a way in which the lawyer you already know can team-up with lawyers who specialize in car accident cases, like Glassman & Zissimopulos Law. 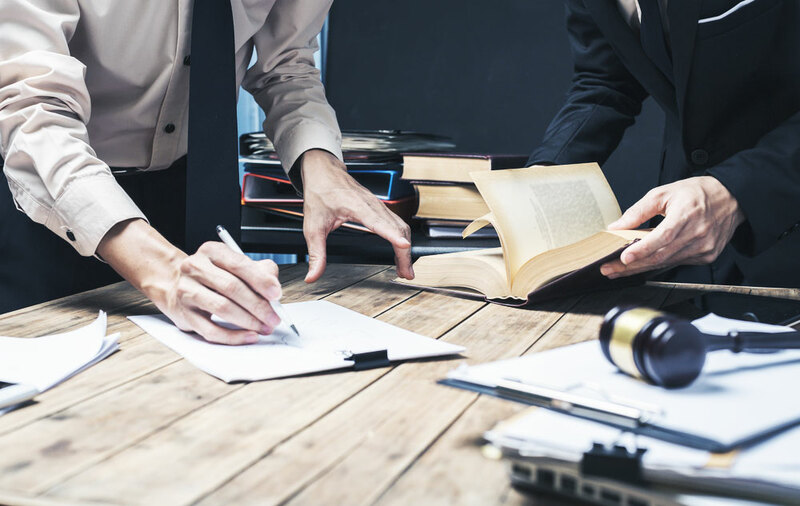 This is commonly known as a “referral agreement” or “co-counsel agreement.” Under these agreements, the lawyers agree to split the attorney fee and the responsibility on the case. Most importantly, that means the client does not get charged anything extra but gets the benefits of having two law firms. Division of Fees Between Lawyers in Different Firms. Subject to the provisions of subdivision (f)(4)(E), a division of fee between lawyers who are not in the same firm may be made only if the total fee is reasonable and: (1) the division is in proportion to the services performed by each lawyer; or (2) by written agreement with the client: (A) each lawyer assumes joint legal responsibility for the representation and agrees to be available for consultation with the client; and (B) the agreement fully discloses that a division of fees will be made and the basis upon which the division of fees will be made. Over the years, Glassman & Zissimopulos Law has happily teamed up with several other lawyers and law firms who have trusted our law firm to serve their clients when those clients have been injured. If you have been injured in an accident or a car crash, Glassman & Zissimopulos Law is ready to help you. If already have a lawyer that you trust and that lawyer suggests using our law firm, we welcome the opportunity to team up with your lawyer to fight for you.